Ranked # 4 in my top 20 period dramas, New Xiao Shi Yi Lang 新萧十一郎 is adapted from Gu Long's novel called The Eleventh Son, which is about a thief who has earned the name Great Bandit Xiao Shi Yi Lang. 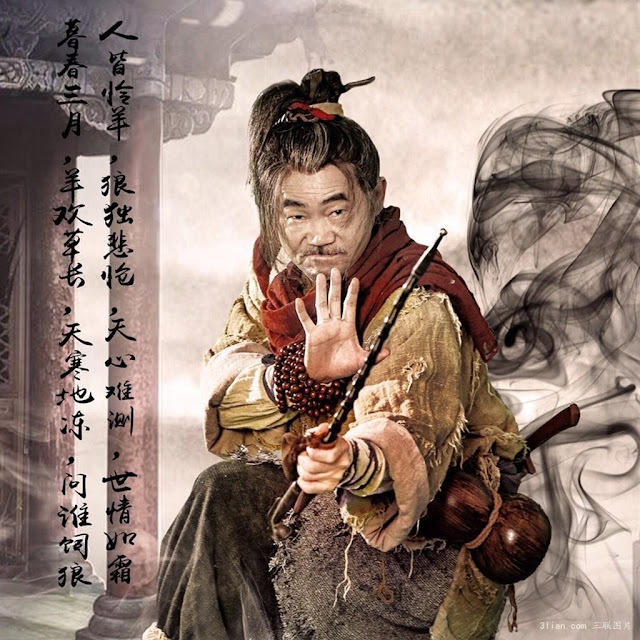 Through a series of events, he falls in love with Shen Bi Jun, a woman engaged to another. 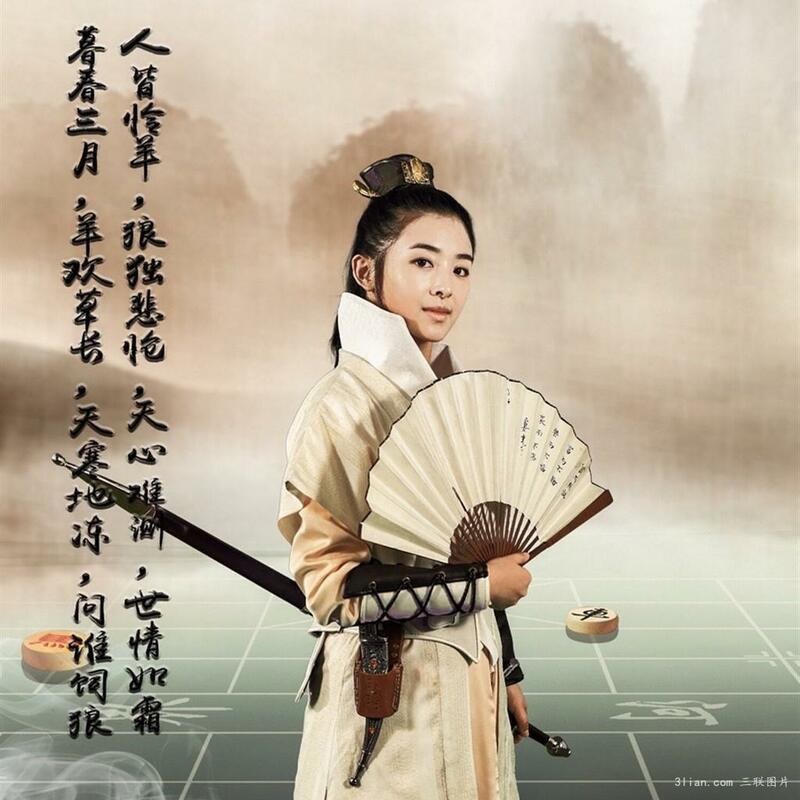 The series stars Kevin Yan Kuan and Gan Ting Ting and premieres on Feb 9. I'm ecstatic for this one because I couldn't get enough when it came out thirteen years ago. 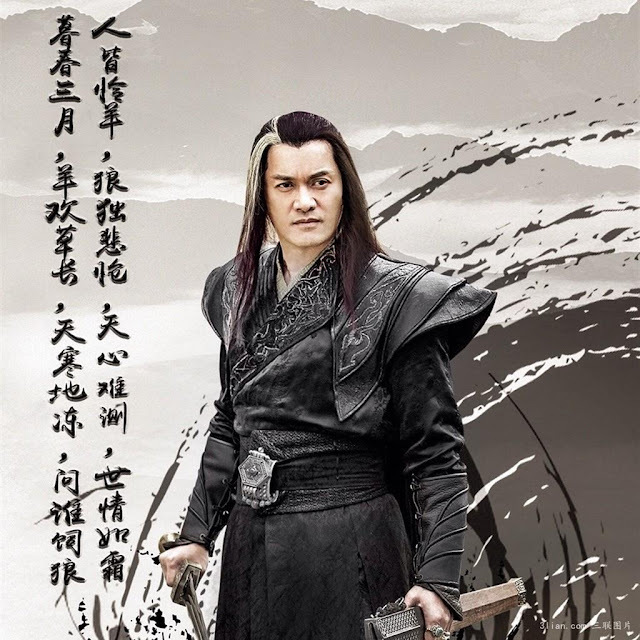 A part of me still wishes Nicky Wu could have reprised his role as Xiao Shi Yi Lang. After all, he's still super popular, right? 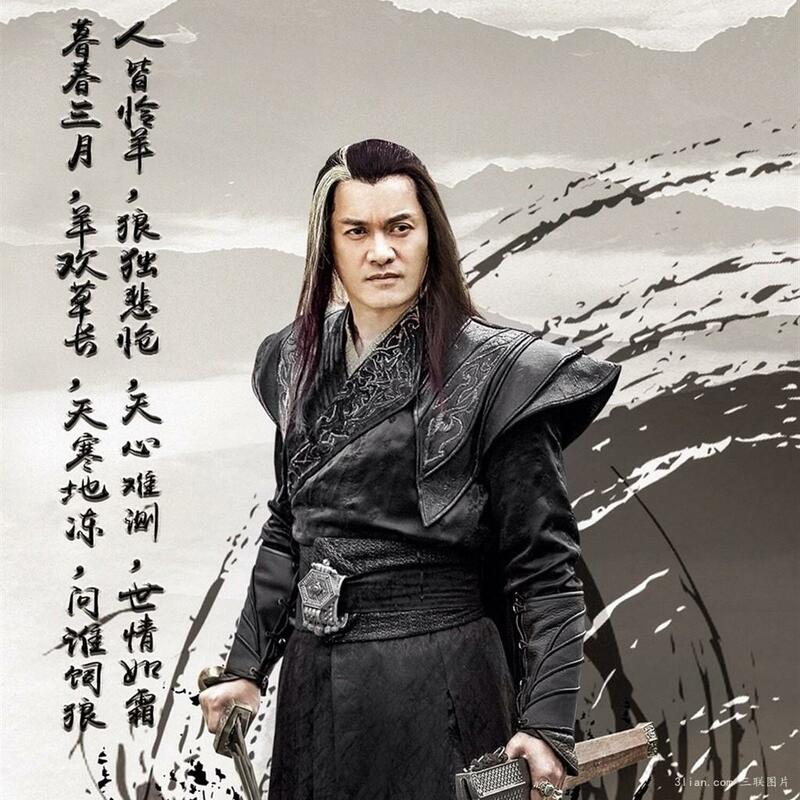 I'm also a bit skeptical whether anyone can ever surpass Nicky Wu's version of the character but fingers crossed that it'll be just as good. 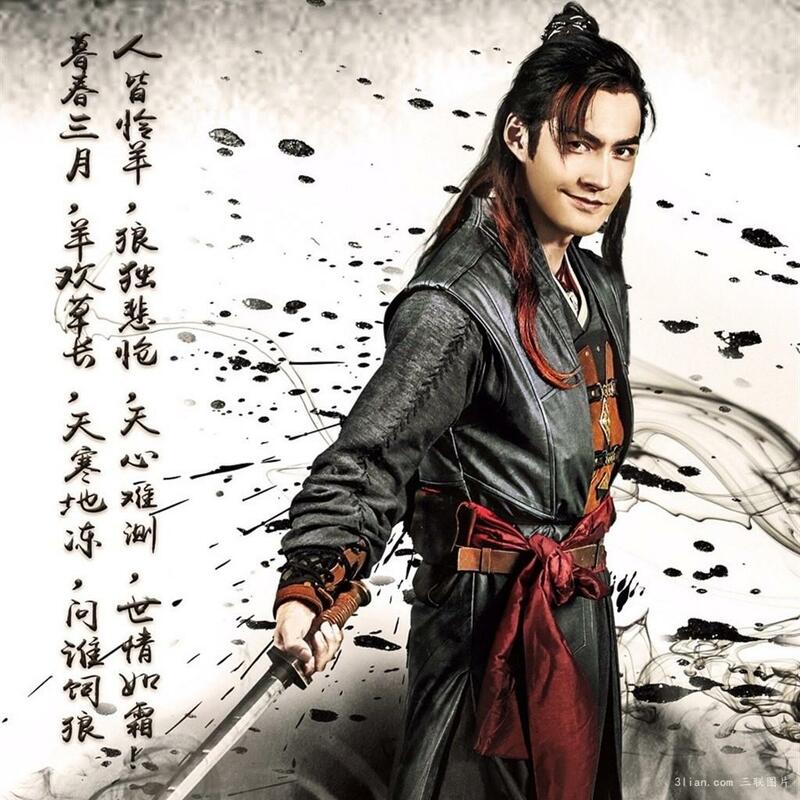 This latest adaptation is supposedly unlike any of its predecessors because it will push the boundaries in depicting Xiao Shi Yi Lang as the atypical hero - no longer the noble thief but a misfit who does as he pleases. English subs available on Viki. 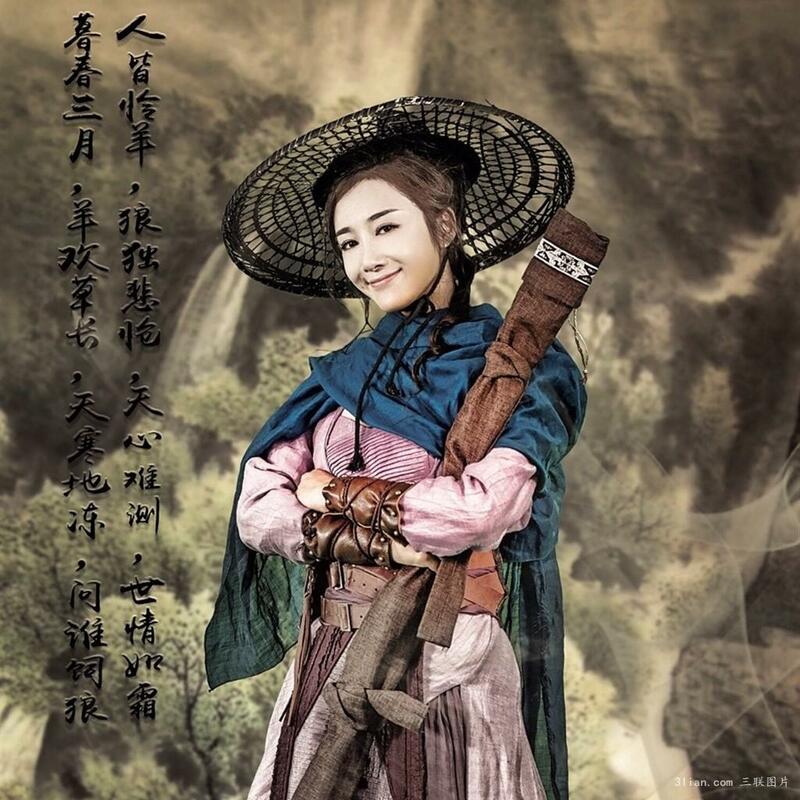 For synopsis, cast and other info, see 2016 c-drama recommendations. 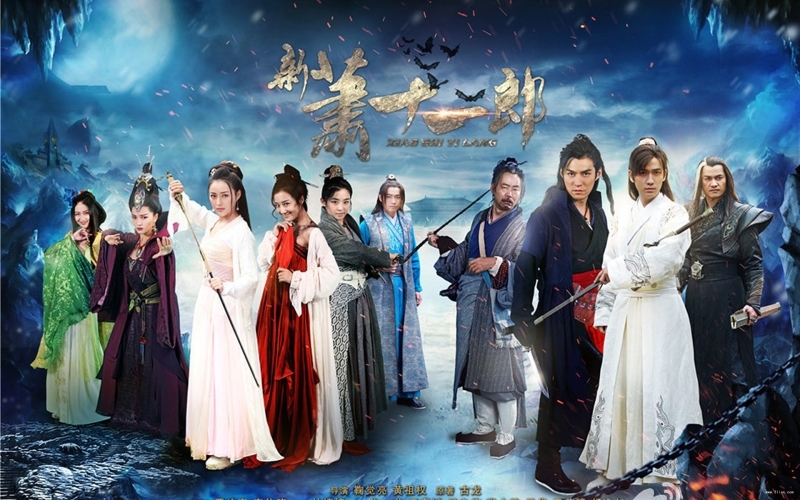 I started watching this drama with my grandkids & we love it. The opening song is very enticing & we tried to memorize the words. Now we love it & can'take find subbed episodes. I use Viki or Dramafever. What website do you use? 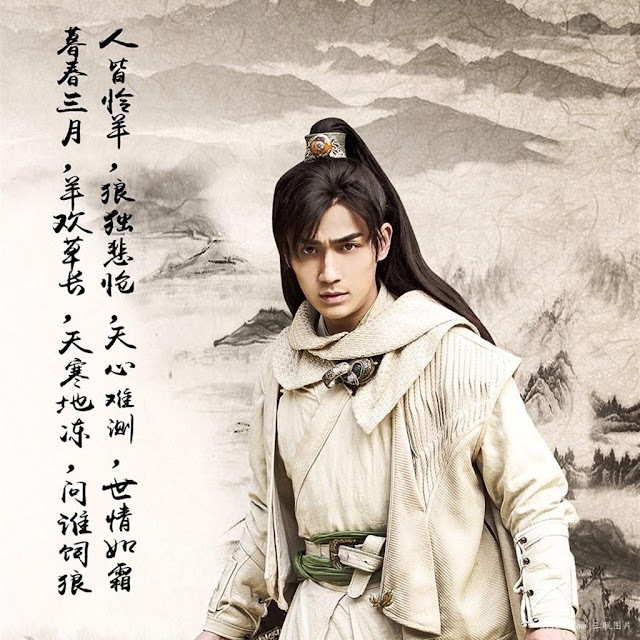 Hi Brenda I watch without sub actually:) but for subs I usually try dramacool.to, think it is only subbed till ep 12 tho. man it's now episode 21 & still kinda a boring,even with some action. Bad movie script. Stars just fit this movie at all.Fantasy movies is what they are for people who live in one. I have close to 1,000 movies Chinese,so I know about them,plus study and know Chinese people. few are good movies most dumb.